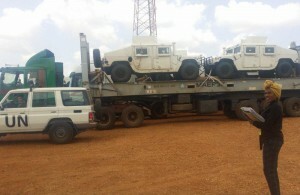 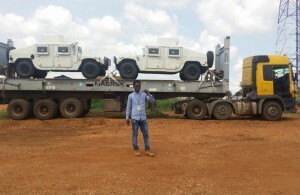 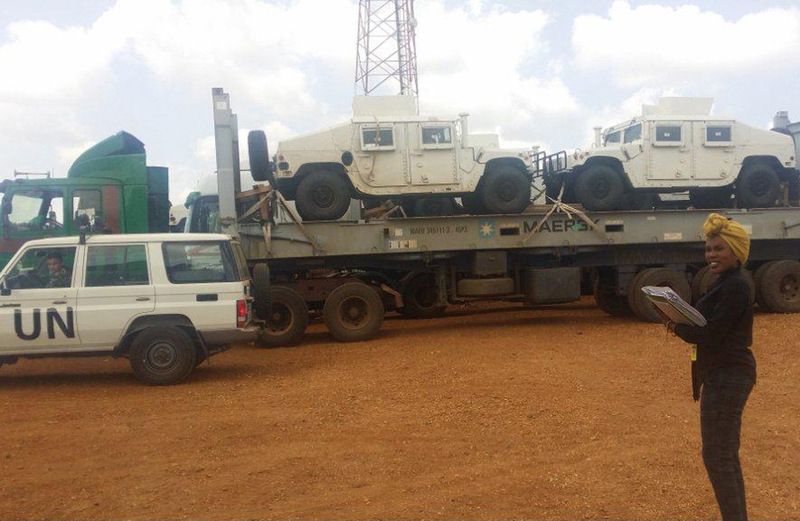 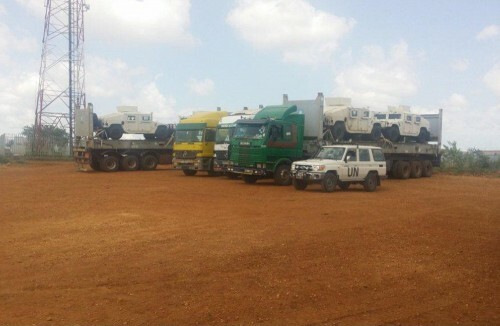 The Darka Group of companies has again successfully executed a remarkable project of peace keeping forces equipment to Juba in South Sudan. 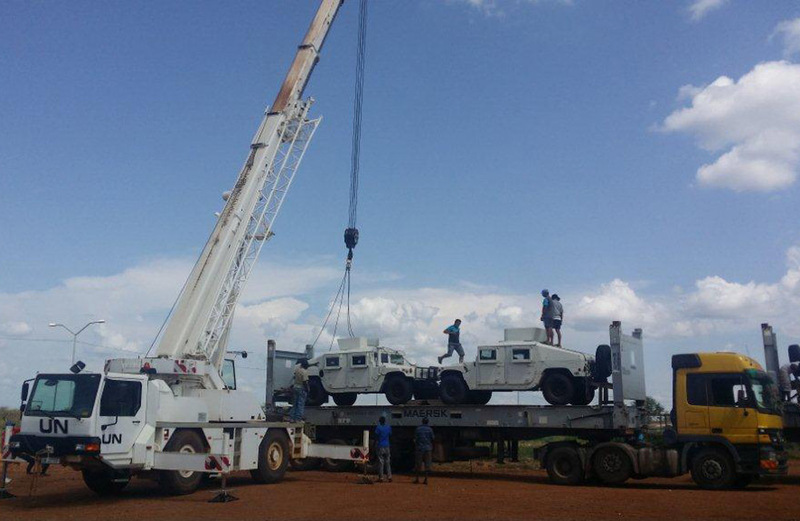 The cargo of total approximately 1000 CBM of vehicles and generators was delivered by road over 1600 km from Mombasa Port, Republic of Kenya, upto delivery at Juba, Republic of South Sudan. Three of the Darka Group of companies offices where involved and carefully coordinated and executed this sensitive project and successful delivery for the peace keeping forces in south Sudan.